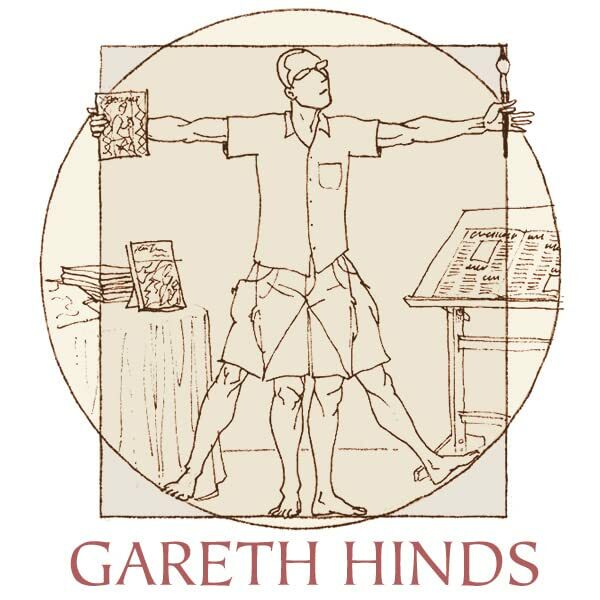 The epic tale of the great warrior Beowulf has thrilled readers through the ages -- and now it is reinvented for a new generation with Gareth Hinds's masterful illustrations. 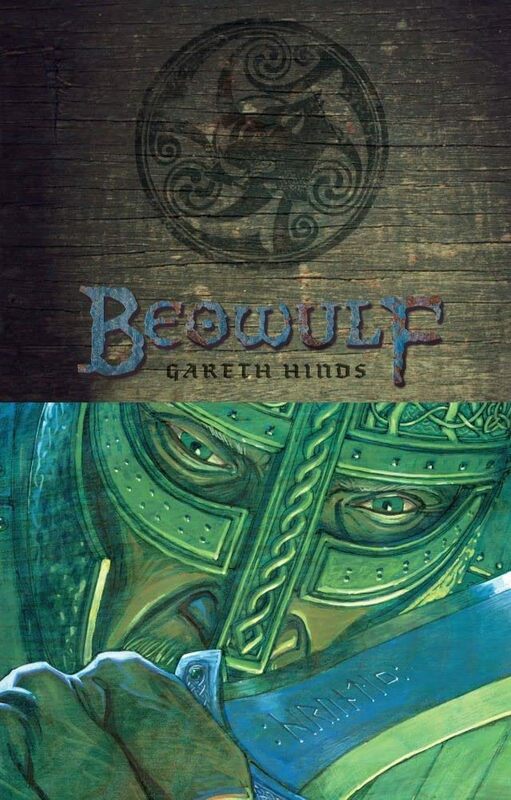 Grendel's black blood runs thick as Beowulf defeats the monster and his hideous mother, while somber hues overcast the hero's final, fatal battle against a raging dragon. 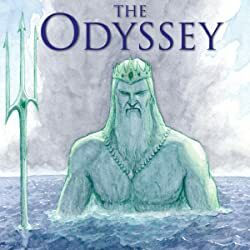 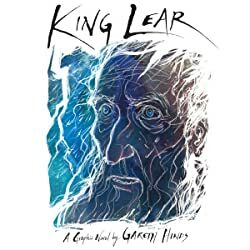 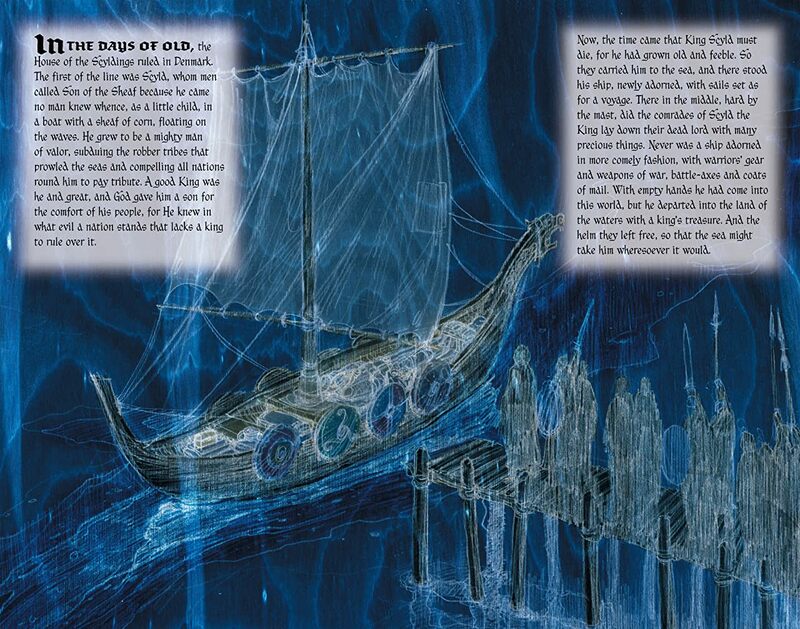 Speeches filled with courage and sadness, lightning-paced contests of muscle and will, and funeral boats burning on the fjords are all rendered in glorious and gruesome detail. 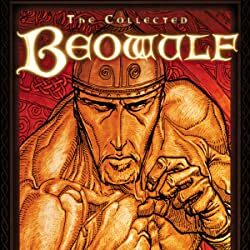 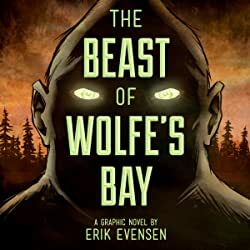 Told for more than a thousand years, Beowulf's heroic saga finds a true home in this graphic-novel edition. 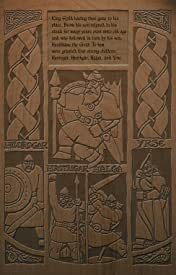 This edition features a prose translation. 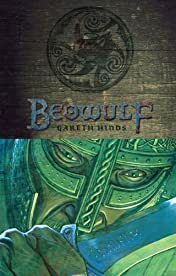 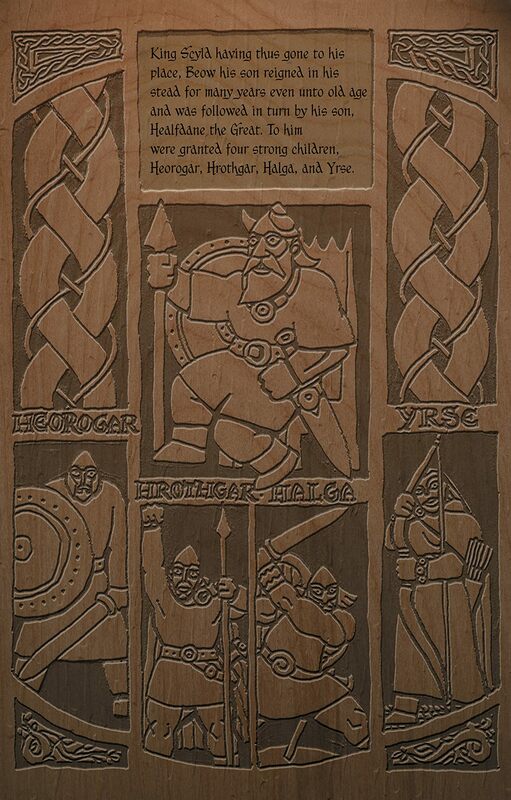 For the verse translation, see The Collected Beowulf (orange cover).